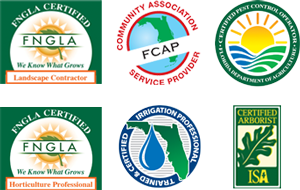 Begin a Landscaping Career at Servello & Son - Servello and Son, Inc.
Servello & Son, Inc. is a locally owned provider of high quality landscape maintenance solutions for a wide range of properties. We credit much of our success to building a team of professional, trustworthy, hard-working individuals. Employees are carefully selected for each position and trained in our in-house training programs. or emailing your resume to careers@servellosoninc.com.